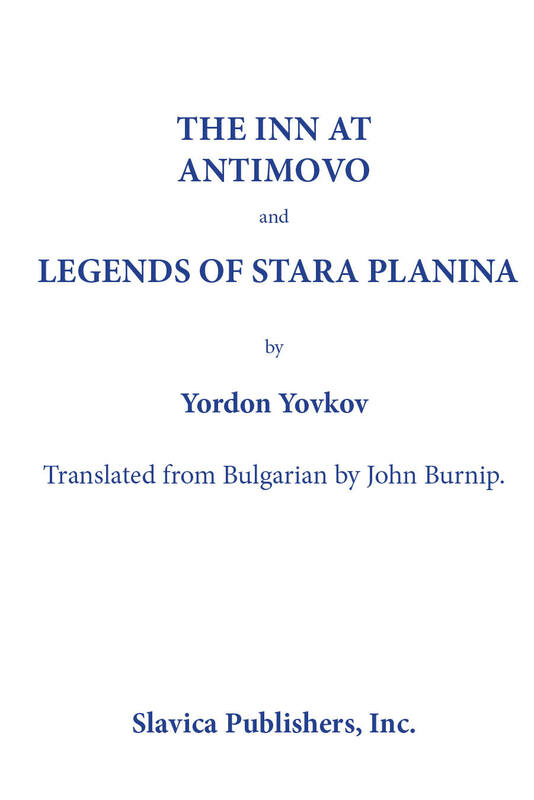 Yordan Yovkov (1880-1937) is universally regarded as one of the two best Bulgarian prose writers of the twentieth century. Although he spent most of his adult life in cities, his stories are about the villages and the mountains. The two books translated here both appeared in 1927 and immediately established Yovkov as a major writer. Two years later they brought him the Cyril and Methodius Prize for Literature from the Bulgarian Academy of Sciences. The stories are accompanied by a dozen photographs taken by the translator, a former British diplomat.